Still not sorted for Mother’s Day? We can help. Mother’s Day, or Mothering Sunday, is this coming Sunday, 11th March. 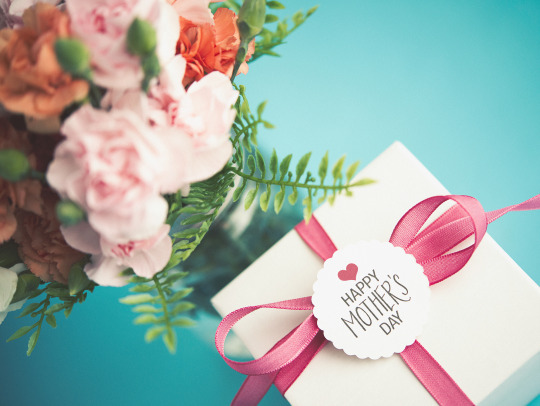 It’s a day when we celebrate motherhood and take the opportunity to show our mums just how much they mean to us. But because the actual date differs each year, there’s always a sense of dread that you might miss it – something many of us have probably been guilty of at some point. So if you’ve only just realised that this Sunday is your chance to be the perfect child, don’t worry, we can still help you make that happen. If you just need a stamp for your card, pop into your local Mail Boxes Etc. store – we have First and Second Class stamps and no queues. And if you’re planning on sending a gift and want to be sure it gets there for the weekend - you’ve still got time! We offer a range of services available in store to get it there by the next working day and with full tracking you’ll know when it’s been delivered. Perhaps you’ve been a bit imaginative with your gift and now you’re worried about getting it there safely? Look no further than your local MBE. We have all the packaging materials you need, including padded bags, boxes, brown paper and tape. Or why not let our experts pack it for you?